Good morning. It's Thursday, Aug. 30. • Too few deputies mean rural Californians fend for themselves. • Calls to boycott In-N-Out over its support of Republicans. • And a guide to the best places to eat along Highway 1. 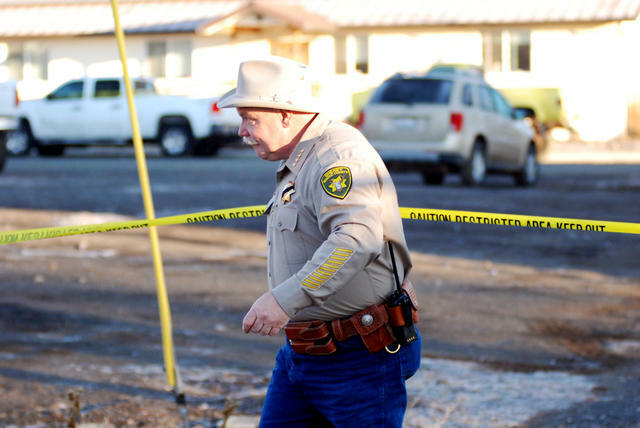 Modoc County Sheriff Mike Poindexter at crime scene in Alturas in 2014. He said his department was severely understaffed. A Sacramento Bee investigation found that vast stretches of rural California are facing dire shortages of sheriff’s deputies. That means help can be hours away, while some counties make do with two deputies per 100 square miles. The article recounts how one Trinity County couple — left to fend for themselves with the closest deputy nearly 100 miles away — was viciously attacked by a man with a knife. California's bail bond agents are reeling over a new state law that eliminates cash bail. An industry group has launched a referendum drive to overturn the measure, which it estimates could wipe out more than 7,000 jobs. “Personally, and as a business owner, everybody is devastated,” one agent said. A secretive White House committee has been formed to combat public support for marijuana. It has instructed 14 federal agencies “to portray marijuana in a negative light, regardless of what the data show.” A Quinnipiac University poll in April found that 63 percent of Americans support legalization. 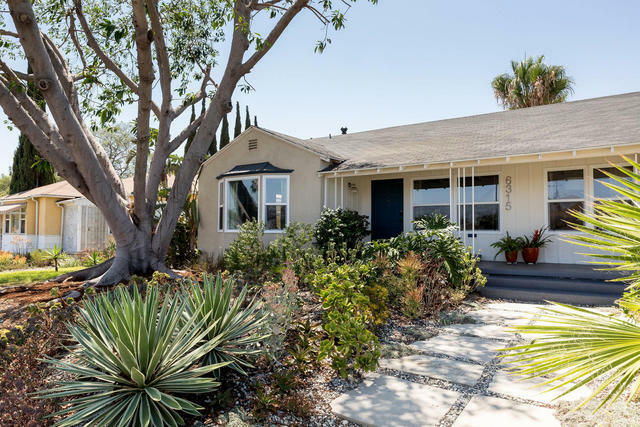 A ranch house in the View Park-Windsor Hills area of Los Angeles is on the market for $767,000. An early 18th-century house outside Hartford, an 1869 home near Cincinnati, and a postwar bungalow in Los Angeles. Here's what $775,000 gets you right now. 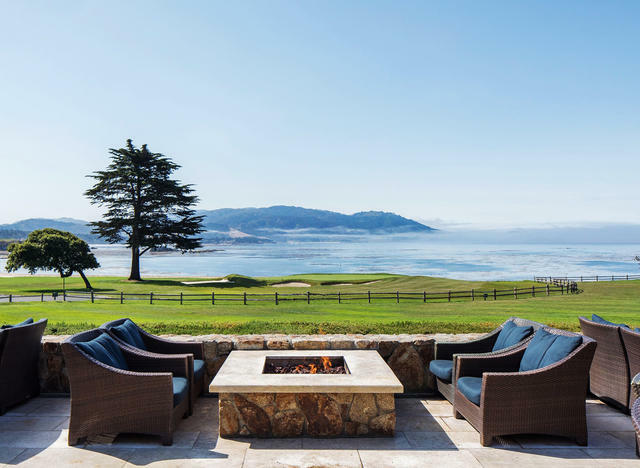 Outdoor seating at The Bench in Pebble Beach. California's Highway 1 is a great place to find tacos, burgers, and oysters. Bloomberg put together an impressive guide to the best spots to pull over along the fabled stretch, from Santa Monica to Point Reyes. The Land Park and Stanford Hills subdivision areas in Shasta County on Aug. 21. Now 98 percent contained, Shasta County's Carr fire burned nearly 360 square miles and destroyed more than 1,000 homes. 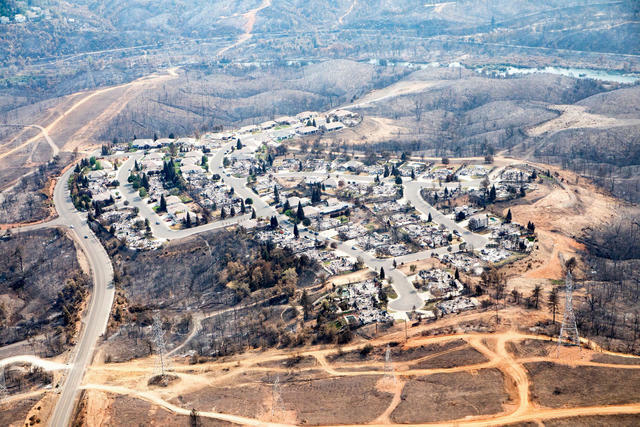 A month after the inferno swept into Redding, a photographer went up in a helicopter to document the destruction from a height not previously seen. Here are 89 photos. Crew workers operating heavy machinery to clear a homeless encampment in Modesto struck and killed a woman sleeping in a cardboard box. The woman, 33-year-old Shannon Marie Bigley, was known as “Sunshine.” The authorities said the incident was under investigation. 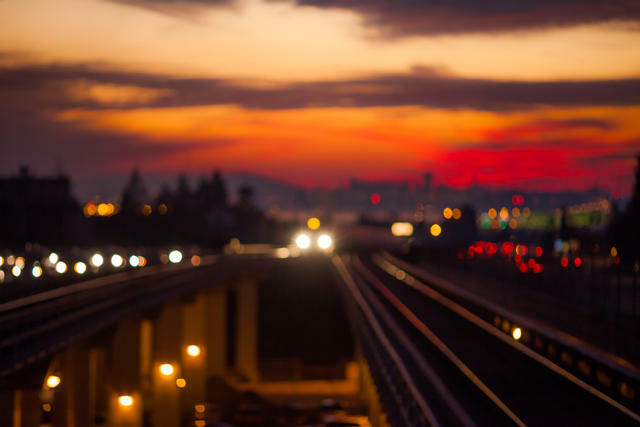 Free-riders abound in the Bay Area's rapid transit system. The S.F. Chronicle set up cameras at a BART station to find out exactly how many riders are hopping the turnstiles. Turns out, a lot: 90 people appeared to evade paying fares in about 90 minutes. "They're like cockroaches," a station agent said. "They're shameless and they're professional about it." 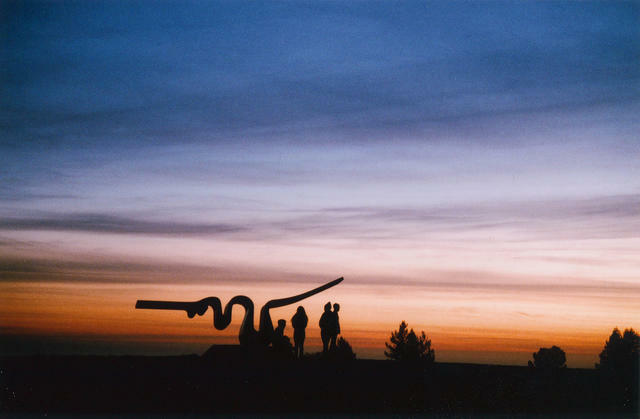 Hanging out by the "Squiggle" sculpture on a bluff at U.C. Santa Cruz. The housing crunch in Santa Cruz is so bad that administrators at the coastal city's U.C. campus have asked faculty and staff to open their homes to students. "The need is real and it is urgent," an email said. A university spokesman said hundreds of students remained on a housing waitlist. Greggorio Casillas, the 5-year-old son of a slain Pomona police officer, was escorted to his first day of kindergarten by a police motorcade. When he arrived at the school, there were about 70 officers there to greet him. "We hope that when he gets older that he understands just how important the sacrifice his father made is to all of us," the Pomona police chief said. Caltech used radar data to simulate the ground's movement. Scientists at Caltech used satellite radar to create an animation showing how the ground in Southern California rises and falls as water is pumped in and out of aquifers beneath the surface. Hydrologists have warned that over pumping risks permanently altering the landscape. California’s nascent earthquake early-warning system sent an alert that reached Pasadena three seconds before a nearby 4.4 magnitude temblor shook the area on Tuesday. The technology is still being tested, but officials hope it will one day give Californians across the state crucial time to react before a major earthquake hits. A lot of left-wing Twitter users apparently expect their burger makers to share their political views. Calls for a boycott of In-N-Out spread on the platform after it was revealed that the Irvine-based chain donated $25,000 to the California Republican Party. The fast-food chain has a history of donating to political causes. 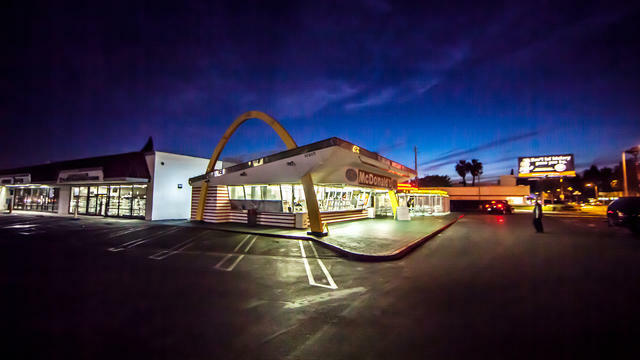 The McDonald’s on Lakewood Boulevard in Downey is the oldest operating McDonald's in the world. Cantilevered roofs, starbursts, and hard angles. Googie architecture exemplifies the collision of car culture and the Jet Age futurism that bloomed after World War II. It's arguably the signature style of Southern California. Curbed put together a tour. 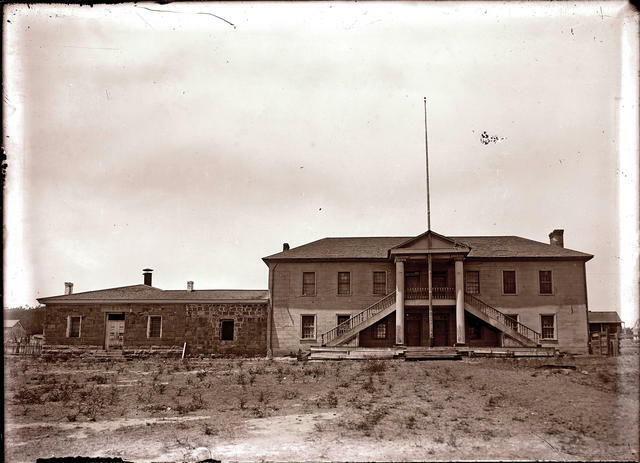 Colton Hall in Monterey, circa 1890, where California’s first constitution was crafted. All at once in the mid-19th century, the Mexican-American war ended and the Gold Rush began. California swelled with a sense of both optimism and foreboding. Young men from all over the world were pouring into the western lands ceded by Mexico. Even soldiers deserted their posts to try their luck in the gold fields. But violence and lawlessness boiled over, threatening every class. Californians hungered for stability. And so it was that on this week in 1849 a group of 48 delegates gathered in Monterey's Colton Hall to draft the state's first constitution. The group, all men and most under the age of 40, reflected the frontier region's immigrant character. They came from California, New York, Spain, Ireland, France, and other places. Among them were major figures of early California such as John Sutter, Mariano Guadalupe Vallejo, and Stephen Clark Foster. The men plotted the state's shape, agreeing that the Sierra range should mark the eastern border. After heated debate, they embraced a number of forward-thinking provisions. Slavery was prohibited, and women were allowed to own property. Six weeks later, the document was done, written painstakingly on 19 parchment pages in both English and Spanish. To thank the citizens of Monterey for their hospitality, the delegates held a celebration that included a feast of roast pig, beef, and wine. Men in military uniform and ladies in pink and scarlet finery danced into the wee hours at Colton Hall, which was lit by chandeliers and decorated with pine boughs draped in the colors of the American flag.